Erich Cartaya Conyedo is a theater director, advisor and producer. 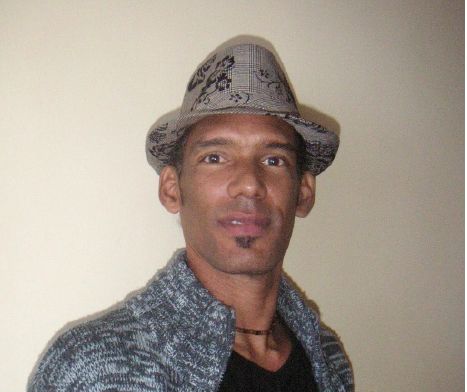 He has a degree in Sociocultural Studies in College of Arts and Letters at the University of La Habana. He’s the assistant artistic director of the cabaret El Tablao at the Alicia Alonso Theater. His production credits include the National Counsel of Theater Art, the International Theater Festival of La Havana, DanceCubaDance, Culturesfrance, the El Taller Theater group, the Feerico Theater group and Ibsen Spaces in the Cuba-Norweigian theater. Since 2007, he has produced the Habanabama Company, an intercultural exchange between Cuban dancers and actors at the University of Alabama that has produced the Merchant of Venice, a Midsummer Night’s Dream, More Than Therapy, and Alcestis in Ascent. Since 2013, he produced the CNAE and Nederland Worldwide Entertainment production of Rent.